Doris Leeper was a visionary artist and environmentalist. She was instrumental in the creation of the Canaveral National Seashore, established Atlantic Center for the Arts in New Smyrna, and was a celebrated sculptor and painter. Doris Leeper died in 2000, one year after being inducted into the Florida Artists Hall of Fame. 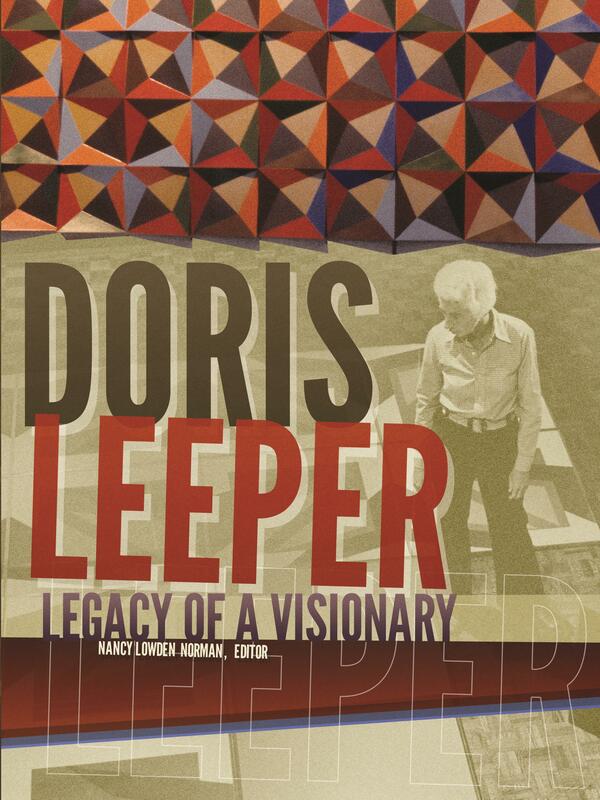 This book, Doris Leeper: Legacy of a Visionary, includes remembrances from people who knew “Doc,” worked with her to help realize her goals, and were inspired by her passion. Together, these essays, articles and anecdotes paint a fascinating portrait of Doris Leeper, and describe her outstanding contributions to Florida, and the world.